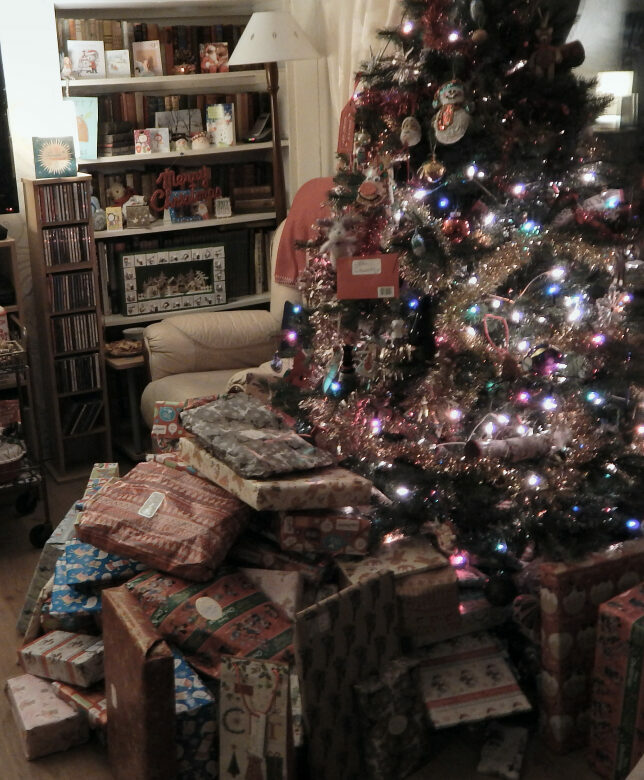 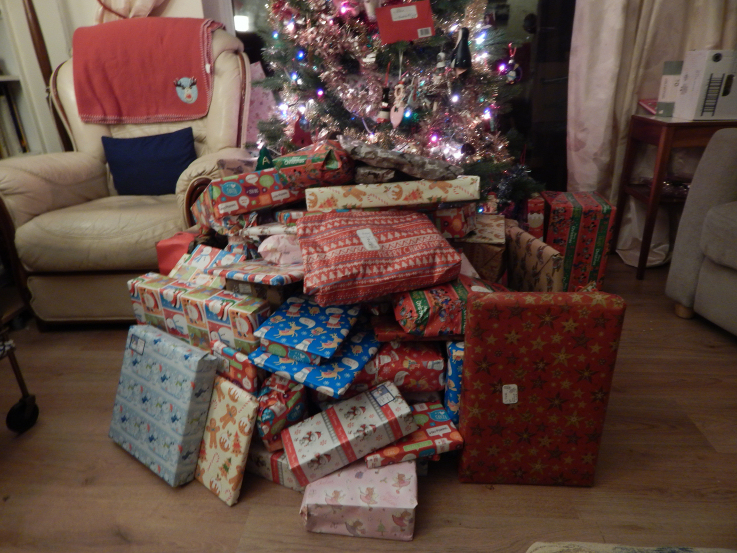 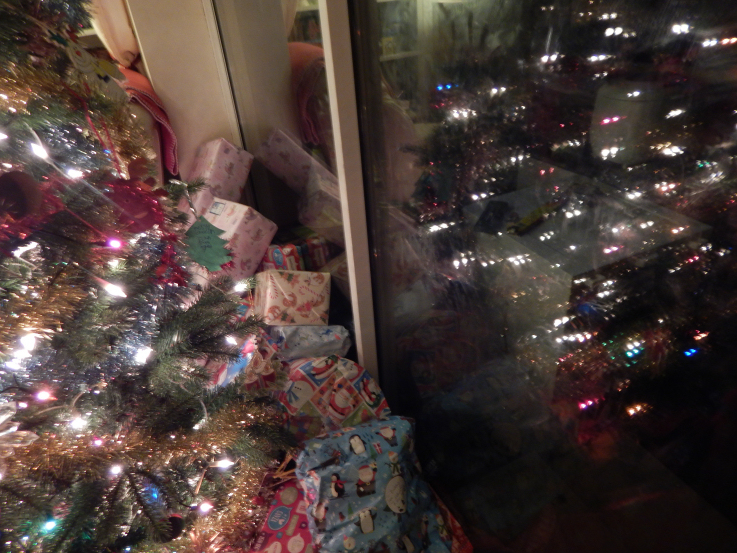 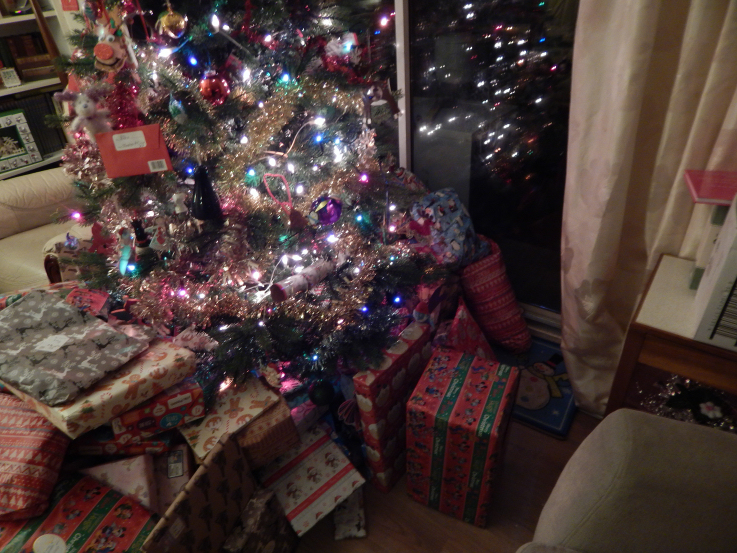 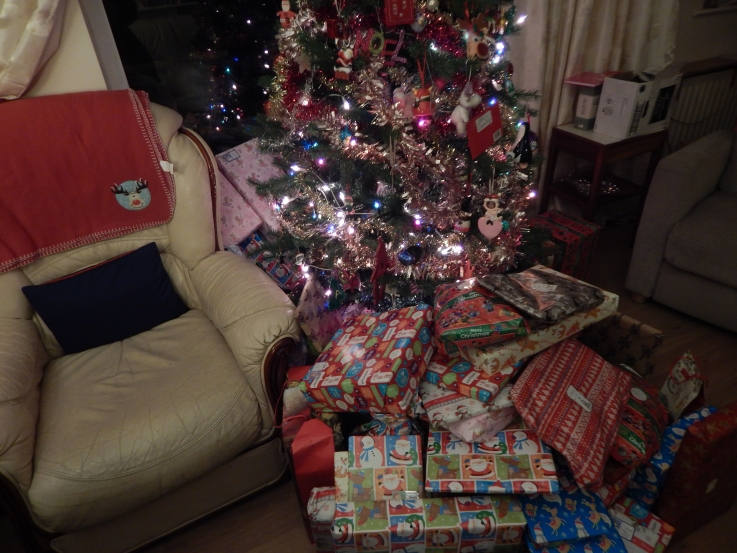 Ant would say there are too many presents but I don’t think it’s possible to have too many Christmas presents! 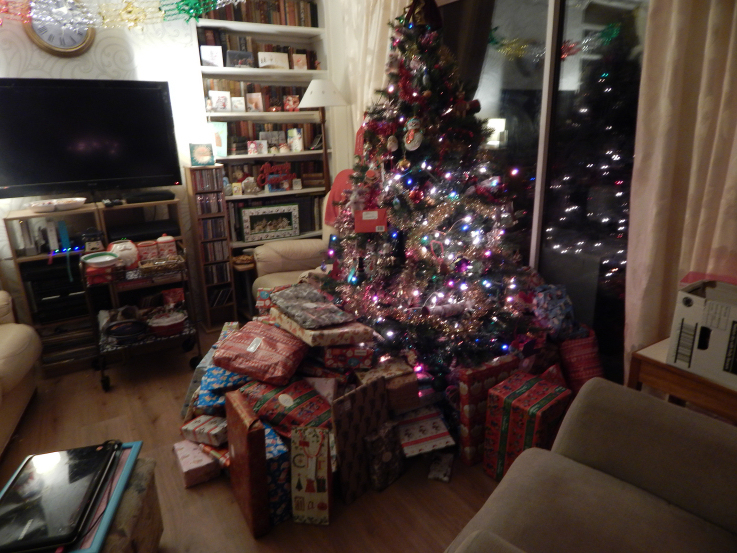 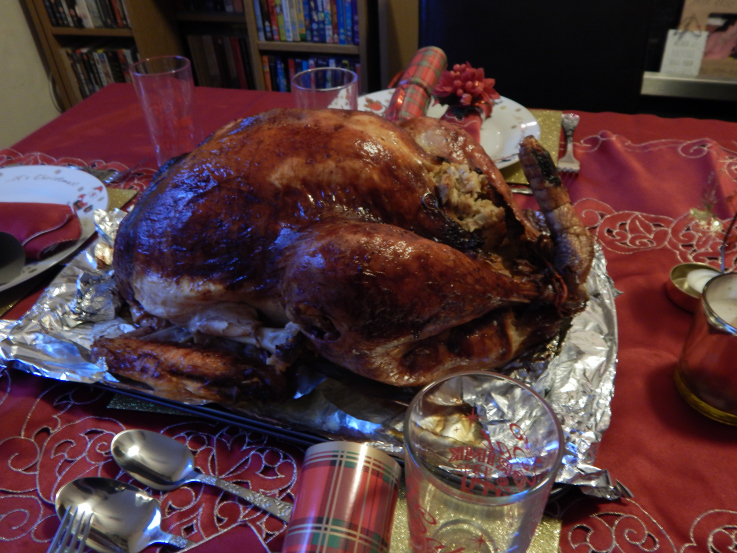 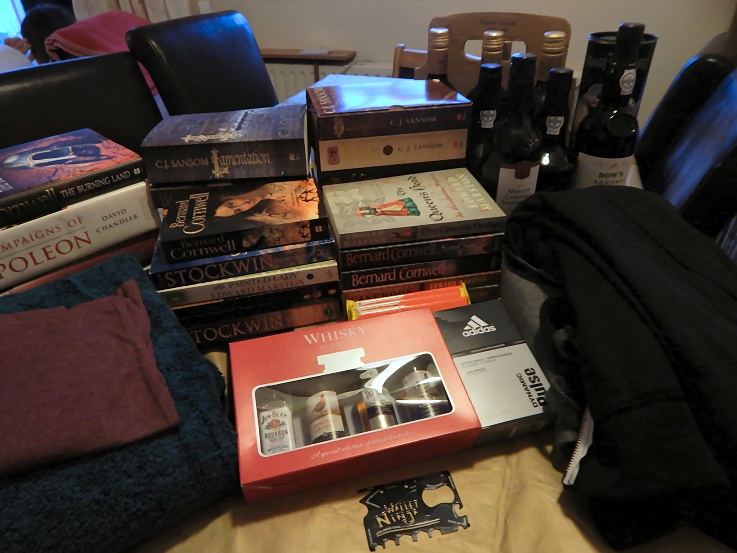 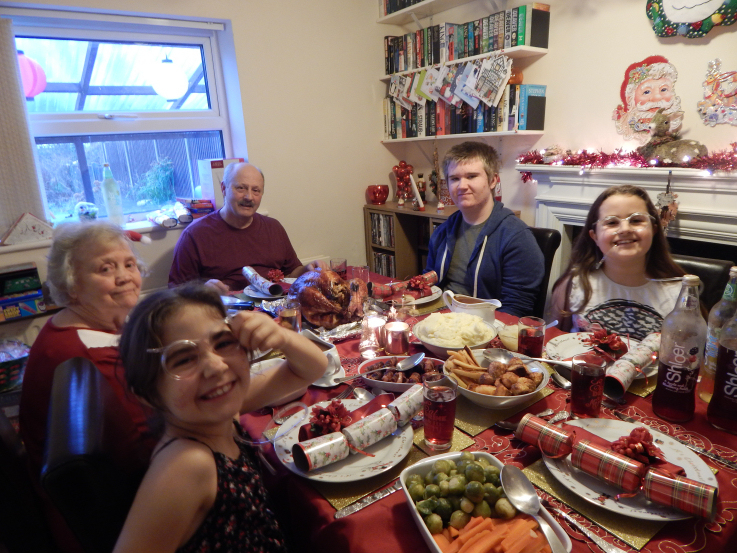 Ant’s gifts – It was a bumper year for books and wine! 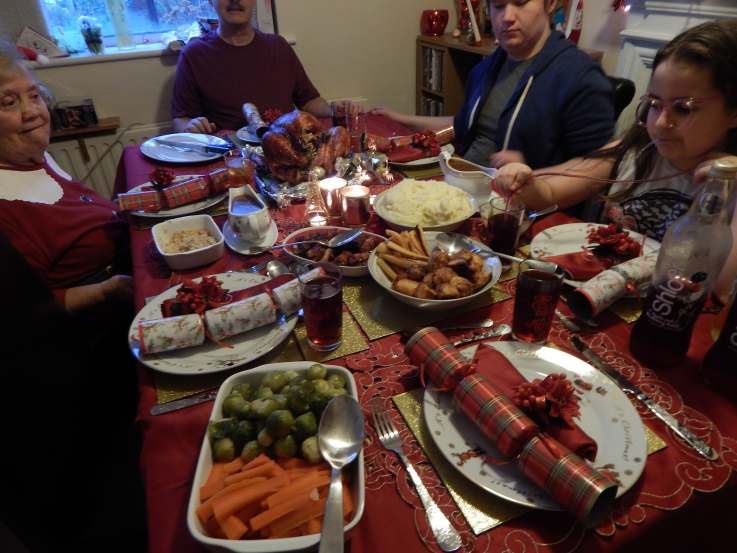 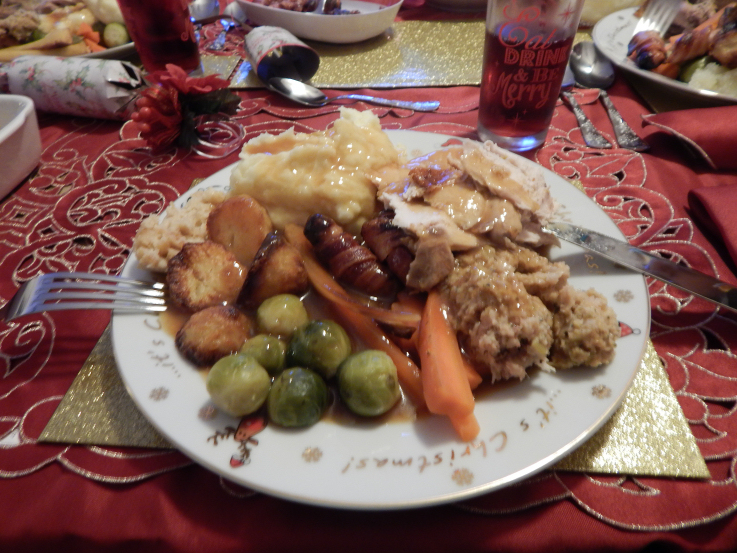 We were too full after the wonderful dinner to have pudding! 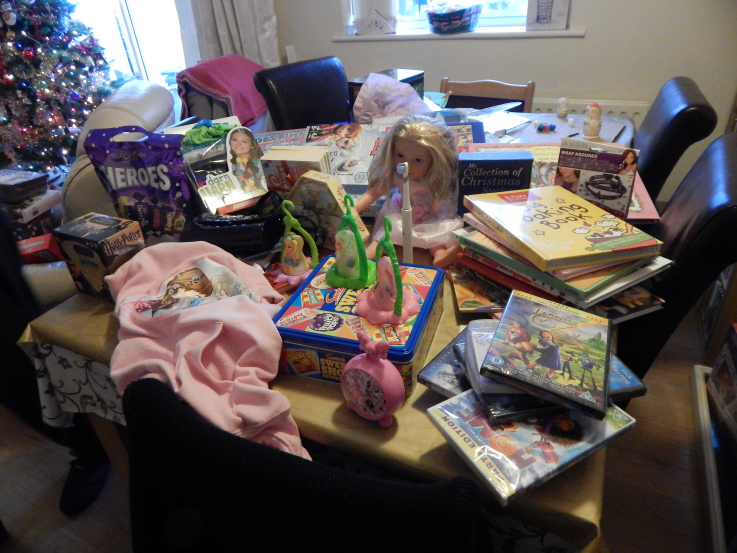 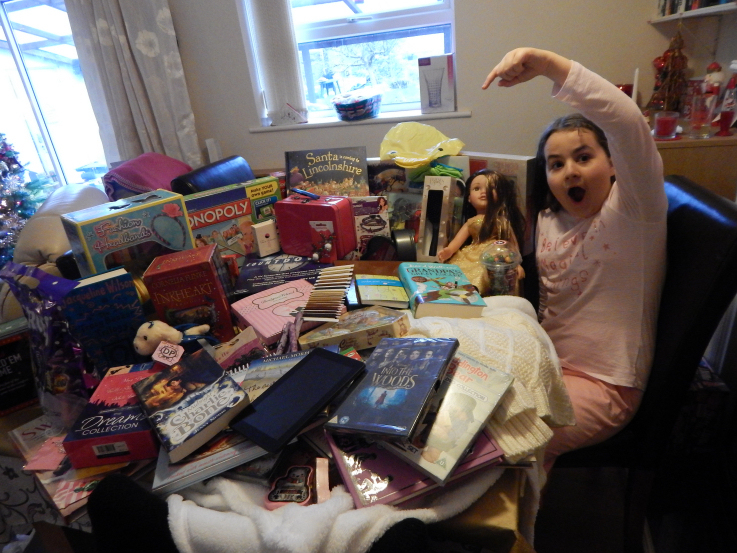 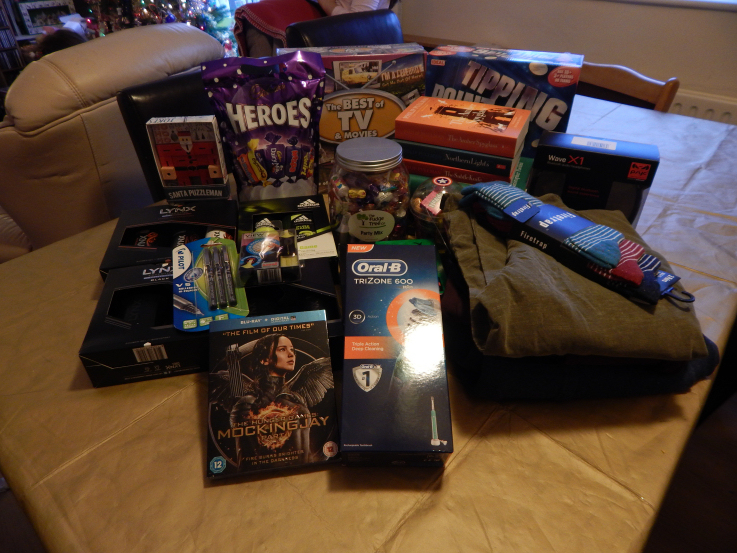 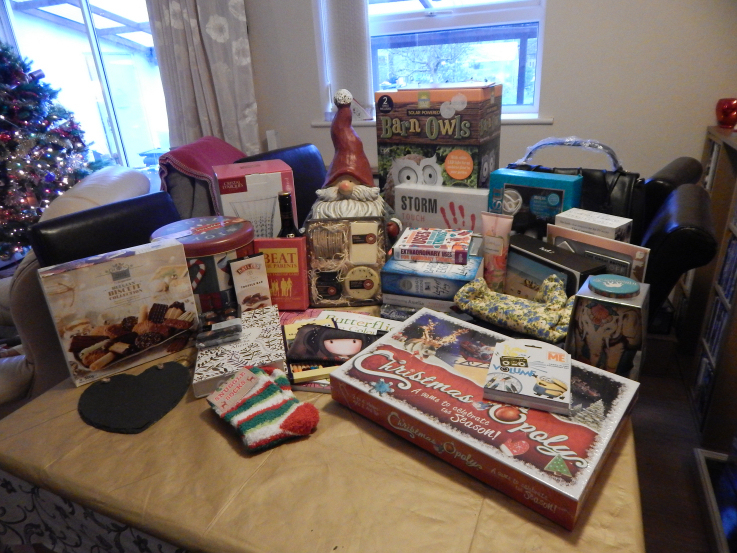 My gifts – I was totally spoilt again!